1993 Mark Martin #6 Valvoline / Darlington Win / Raced Version / Ford Thunderbird NASCAR 1/24 diecast, by Action Lionel. Mark Martin raced this Roush Racing #6 Ford Thunderbird to victory in the NASCAR Winston Cup, Mountain Dew Southern 500 at Darlington Raceway on September 5, 1993. This was Mark Martin's 4th consecutive win of the 1993 season and 1st at Darlington. 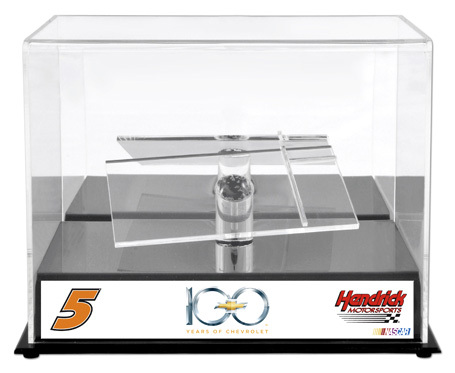 This diecast car is part of Lionel's NASCAR Classics Series. 1993 Mark Martin #6 Valvoline / Darlington Win / Raced Version / Ford Thunderbird NASCAR 1/64 diecast, by Action Lionel. 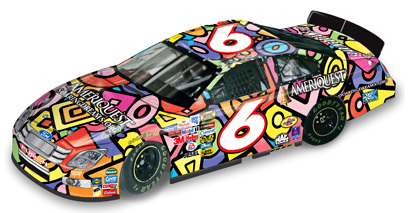 Mark Martin raced this Roush Racing #6 Ford Thunderbird to victory in the NASCAR Winston Cup, Mountain Dew Southern 500 at Darlington Raceway on September 5, 1993. This was Mark Martin's 4th consecutive win of the 1993 season and 1st at Darlington. This diecast car is part of Lionel's NASCAR Classics Series. All metal diecast body and chassis. 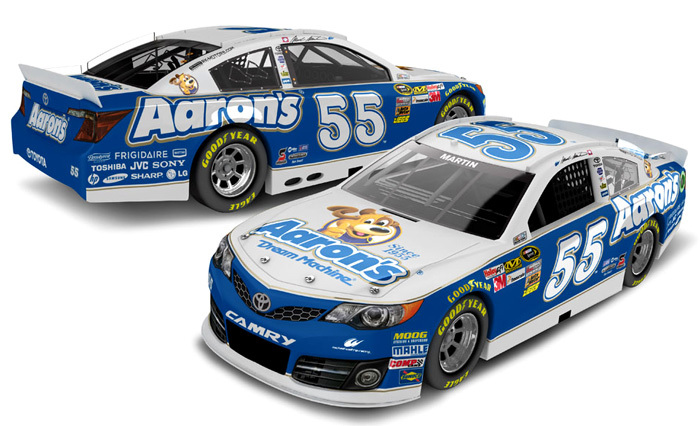 2013 Mark Martin #55 Aaron's / Toyota Camry NASCAR diecast, by Action. The Michael Waltrip Racing #55 Aaron's Toyota was raced by Mark Martin in select events during the 2013 NASCAR Sprint Cup season. 2008 Mark Martin #8 U.S. Army / Chevrolet Impala SS NASCAR 1/64 diecast, by Action. 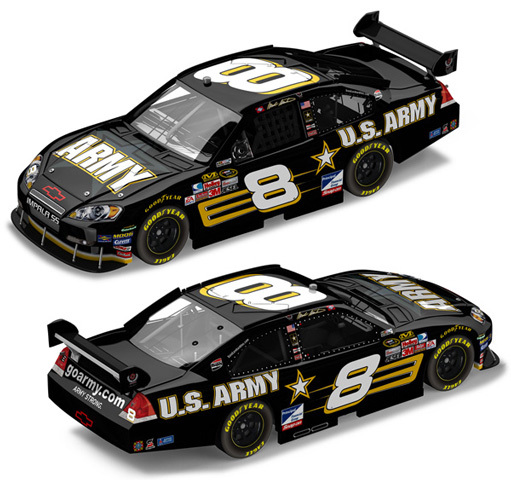 The The Dale Earnhardt Inc. #8 U.S. Army Chevrolet was raced by Mark Martin during the 2008 NASCAR Sprint Cup season. 2007 Mark Martin #8 U.S. Army / Chevrolet Impala SS (COT) Car of Tomorrow NASCAR 1/64 diecast, by CFS. The Ginn Racing #01 U.S. Army Chevrolet Impala SS was raced by Mark Martin during the 2007 NASCAR NEXTEL Cup season. 1999 Mark Martin #6 Valvoline / NASCAR Team Transporter diecast, by Racing Champions. The Roush Racing #6 Valvoline Team Transporter features a diecast cab and opening rear door on the trailer. 1998 Mark Martin #6 Valvoline / NASCAR Team Transporter diecast, by Racing Champions. 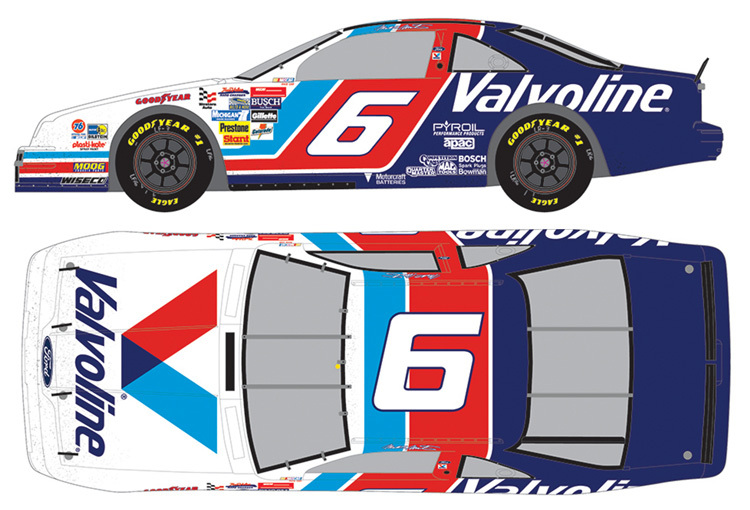 The Roush Racing #6 Valvoline Team Transporter features a diecast cab and opening rear door on the trailer.